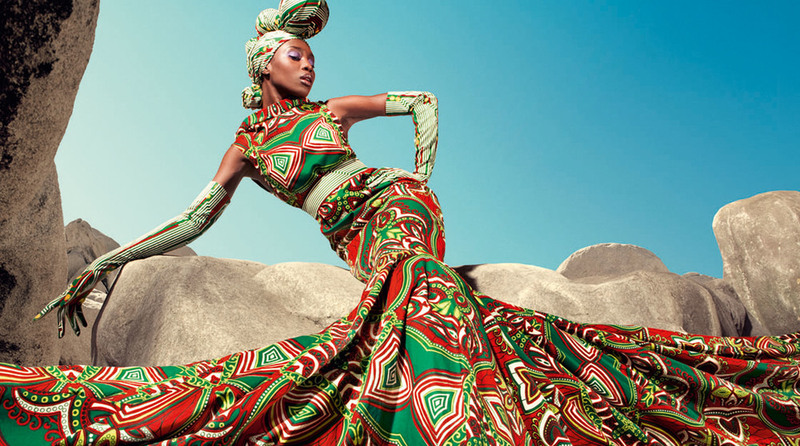 To reveal the benefits of Vlisco’s presence in West Africa, Steward Redqueen conducted a socio-economic impact study. By modelling the supply chain of the production of Vlisco’s grey cloth, we mapped the money flows related to delivering the grey cloth to Vlisco’s factory gates. Covering the full range of supply chain activities, the employment and income effects for various economic actors were shown, with an additional focus on the effects of local sourcing on farmers’ livelihood. Based on our findings, Vlisco embarked on further developing and extending their cotton supply chain in Côte d’Ivoire, Ghana and Benin. This contributes to further diversifying the economy. In addition, the study showed how public-private investments aimed at increasing productivity help keep the cultivation of cotton attractive for the next generation. Steward Redqueen’s assessment of Vlisco’s cotton supply chains in Africa delivered valuable insights into Vlisco’s contribution to livelihoods of farmers, rural incomes and employment. Also, as the consultants contextualised the results we could show our broader contribution to economic diversification and the general development of the countries we source from. This proved to be a useful tool in stakeholder dialogues as it helps demonstrating the positive impact Vlisco has on various parts of society.